Here at The Perfect Pudding Company, we believe in making Wedding cakes something really special, as it such a focal point for your big day. Whether you want traditional or contemporary, unusual or different, we will come up with a unique, exciting, and very tasty Wedding cake for you.  At The Perfect Pudding Company we provide a personal and professional service from your initial consultation to delivery and set-up. Our clients expect a high level of service and customer care and we are committed to excellence, ensuring that every one of our beautiful wedding cakes is created with a refined attention to detail. We provide free consultations where you can try delicious samples of cake, and we can discuss ideas. Where possible please try to book your consultation a minimum of 6 months before your wedding date. All of our wedding cakes are bespoke, and therefore are priced according to size, and complexity of design. All of our wedding cakes are inclusive of delivery and set up at your venue (within Essex). Please contact us for a quote. Our wedding cakes come in a range of flavours and sizes, with single or multiple tiers. For more information see our portion and flavour guide. Gluten free, vegan and egg free cakes are also available. Please ask for more details.